CRUISECO has nine opportunities to sail aboard the first mega-liner to cruise Australian and South Pacific waters – the 138,000 tonne Voyager of the Seas – between November 2012 and April 2013, and with exclusive Cruiseco discounts of up to $300pp prices start from as low as just $110pp per day. Included are twin-share accommodation, onboard dining, a huge range of day- and night-time entertainment and activities, onboard gratuities and taxes. 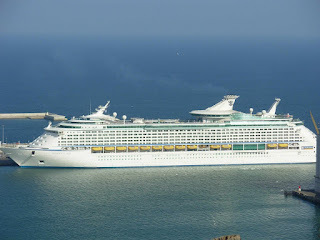 Sailings on Voyager of the Seas include 14-nights Singapore-Fremantle on October 22 2012, 18-nights Fremantle-Sydney on November 5 2012, five 14-night return cruises Sydney-New Zealand or Sydney-Noumea-New Zealand between November 2012 and end-January 2013, 18-nights Sydney-New Zealand-Fremantle in February 2013 and 14-nights Fremantle-Singapore in March 2013. For fully detailed itineraries and the name of your nearest Cruiseco cruise-specialist travel agent, go to www.cruising.com.au. 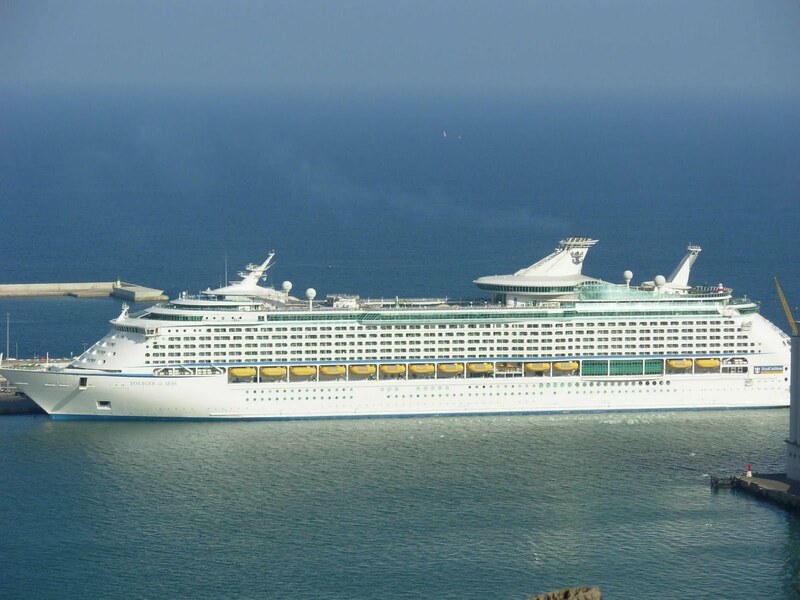 CRUISE DETAILS: Cruiseco's 14-night Singapore-Fremantle fly, cruise and stay package starts from $2245pp twin-share including one-way Economy Class airfare to Singapore, two-nights luxury hotel pre-cruise with breakfasts, and all taxes. The 18-night Fremantle-Sydney (cruise only) sailings by way of Adelaide, Melbourne, Hobart and New Zealand starts from just $1985pp twin-share, and 14-night return Sydney-New Zealand sailings from as low as $1565pp twin-share. Voyager of the Seas can carry 3840 passengers and has eleven restaurants and cafés including Italian, a 3-level traditional dining room, a 1950's diner and a sushi bar (some at optional-cost,) thirteen bars, a 1350-seat theatre for theatrical and musical performances, a rock climbing wall, ice-skating, mini-golf, basketball, jogging and in-line skating tracks, a casino, duty-free shops, library, four pools and six whirlpools, a fitness centre and Spa.